These strong, thin, form fitting gloves are designed for a skin-tight fit on either hand. 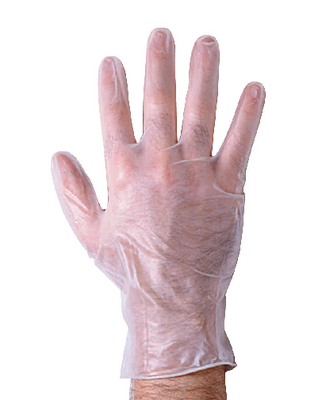 They are designed to have the same fit and protection as latex gloves without the irritation that affects some people. They are comfortable with a sensitive response and available in your choice of sizes. A ore-powered option is available for easy on and off.